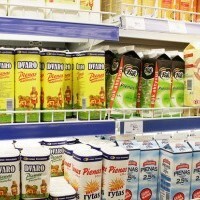 Russia’s consumer protection watchdog Rospotrebnadzor at year-end lifted the ban on the importing of products from Lithuanian milk processing company Pieno Zvaigzdes, reports ELTA. 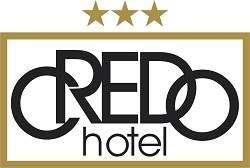 The information was announced on the official Web site of the Russian Agency Rospotrebnadzor. According to experts, such a decision was made after having investigated additional documents presented by Lithuania on Dec. 17. According to the information presented in the documents, Lithuania made every effort to ensure that production met the microbiological requirements. Moreover, Lithuania heightened the production controls, changed the tare of the products and arranged new labels containing all the components of the product. 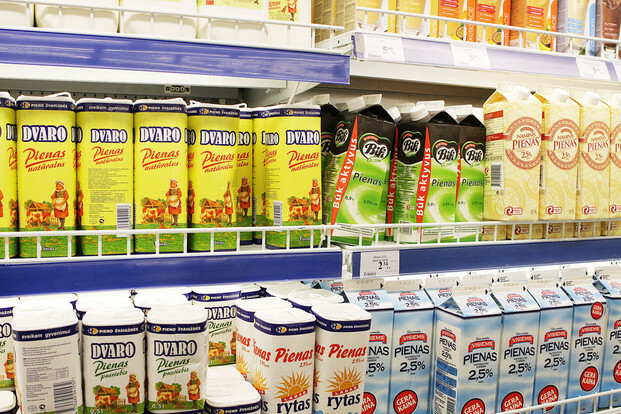 Meanwhile, Pieno Zvaigzdes said in a statement that it is going to restore exports to Russia as soon as possible and hopes that the Russian market will also open to other Lithuanian dairy companies in the nearest future.